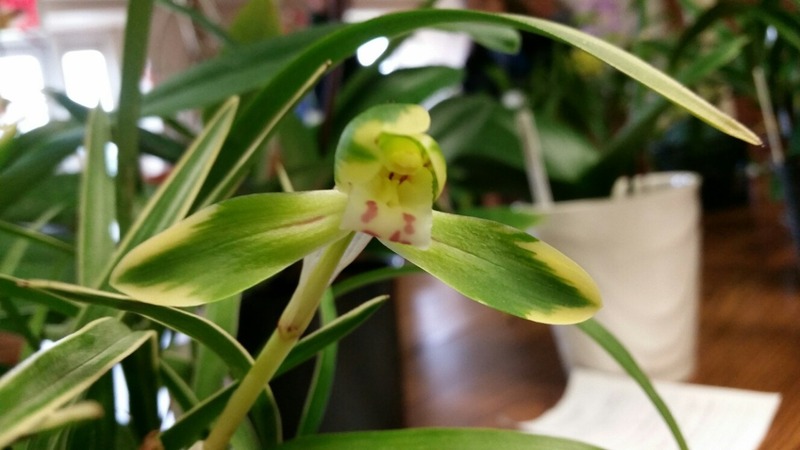 The American Orchid Society provides lots of great information. BEGINNER’S Newsletters is a good place to learn basic growing practices. 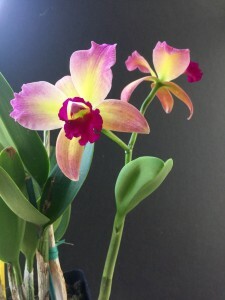 They also provide a great ORCHIDIST’S GLOSSARY. And best of all, their CULTURE SHEETS provide guidelines for the different orchid alliances.